The Advanced Leadership Forum on April 3-4 in Waikiki, Hawaii is a hands-on interactive accelerator that allows participants to practice leadership thought and action in real time. As a leader you are the heartbeat of your tribe or organization. Your ability to leverage new ways of thinking, speaking and acting can have an enormous impact on productivity, profitability and overall effectiveness. Meet and interact with leaders from around the country and share best practices while receiving new ideas to help innovate progress. This training will be limited to the first 75 registrants! To speak with a representative about attending, please call us 201-857-5333 or email sales@nativenationevents.org. The special rate for the conference is $215.00. You can secure this rate by calling 1-800-445-8667 or 808-921-5570. 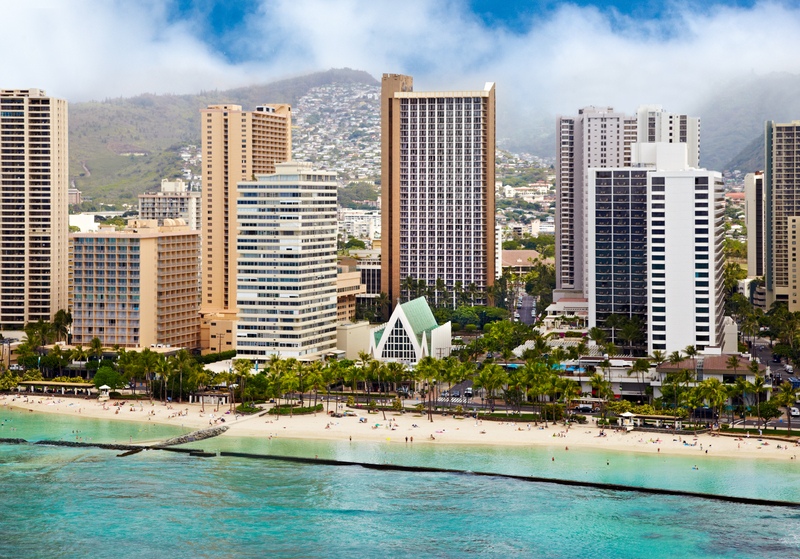 The Advanced Leadership Forum on April 3-4 in Waikiki, Hawaii is a hands-on interactive accelerator that allows participants to practice leadership thought and action in real time. As a leader, you are the heartbeat of your tribe or organization. Your ability to leverage new ways of thinking, speaking and acting can have an enormous impact on productivity, profitability and overall effectiveness. Meet and interact with leaders from around the country and share best practices while receiving new ideas to help innovate progress. Each participant will receive several puzzle pieces – belonging to one of the several puzzles that are distributed throughout the room. The goal of the entire group is to find the people that have the pieces to THEIR puzzle and put it together. The team with the first puzzle put together wins a prize. Personality & Leadership: Using assessments to create a team and organizational change. Have the opportunity to take a personality assessment and understand how their personality can be leveraged for enhancing their leadership. Explore strategies to working effectively with others who have a different personality and work style. Reflect back on the Icebreaker and notice how their personality showed up as they worked together in a group. Understand how to manage and lead with difficult personalities. Learn how to leverage personality to interrupt toxic environments to further success. Discover and Perform a SWOT (Strength, Weakness, Opportunity, Threat) analysis on their specific tribe or organization. Understand how to use the SWOT Analysis with a team. Learn several ways to brainstorm ideas to invite critical thinking and respectful debate during the planning process. Explore how to manage action plans over time. Increase clarity of mind and purpose. Increase team and tribe cohesion. Increase the ability to self-motivate and motivate others. The Art of Story Telling: Inspire groups with powerful data and visuals. Understand the key elements of presenting data and information to large groups. Understand how to design and deliver powerful information using storytelling, analogies, and anecdotes. Discover how to apply storytelling technique to lead others to understand and dialogue. Understand how to use technology to leverage speaking and presenting. Use the information to creatively design presentations for persuasive speech or project approval. Learn about the group presentation process. Practice preparing for storytelling presentations and demonstrations. Perform a mock presentation in small groups. 5:15: Board the Sunset Catamaran Cruise! Join us for a sunset sail on a catamaran. 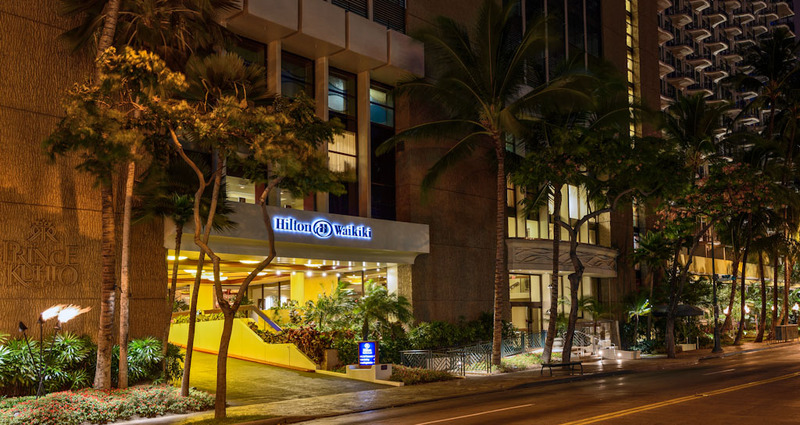 Enjoy the beautiful Hawaiian sunset while connecting with the training community! The art of ritual is key to advanced leadership success. In this interactive energizing activity, leaders will experience a morning ritual and begin to design their own for leadership effectiveness. Training in leadership skills is key for tribal and organization success, but how do we provide this for the people that most need it? Understand how to use surveys and feedback to pinpoint training needs of their tribe or organization. Explore training methods and approaches that best serve the tribe and their mission, vision, and values. Discuss training success stories in small groups in a tribal leadership exchange forum. In this small group activity, participants will prepare and share presentations to bring back new learning to their tribe learned during the training that would introduce positive change. Each group will nominate one person for “The Idea is Right” as participants will compete for the winning presentation based on several sets of criteria. Participants will share and reflect on skills and discover opportunities to continue developing their leadership skill sets. Native Nation Events offers options available for Tribal Council & Tribal Representatives as individuals and groups, as well as non-affiliated Industry Professionals. See below for pricing and availability to attend this event.